Artificial Intelligence for banks. Human-like reasoning and cognitive computing for complex data. 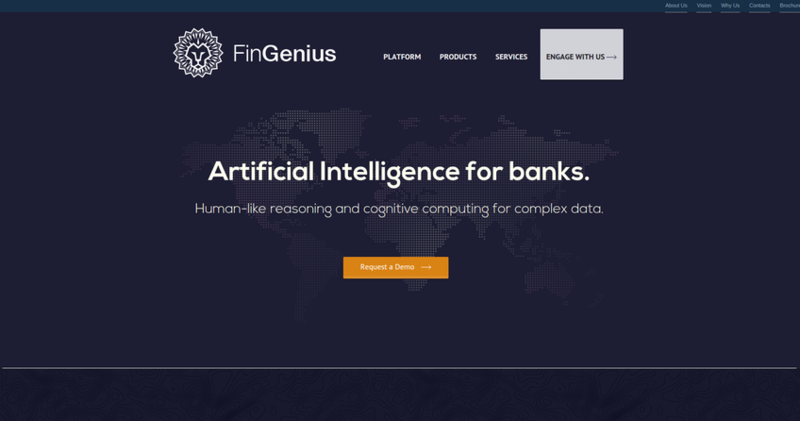 FinGenius enables financial organisations to answer questions from customers and employees instantly without employing help desks or call centres.